Laughs aside, media are a big part of everyone’s lives, and these characters and plots are part of our culture – as should be project management. 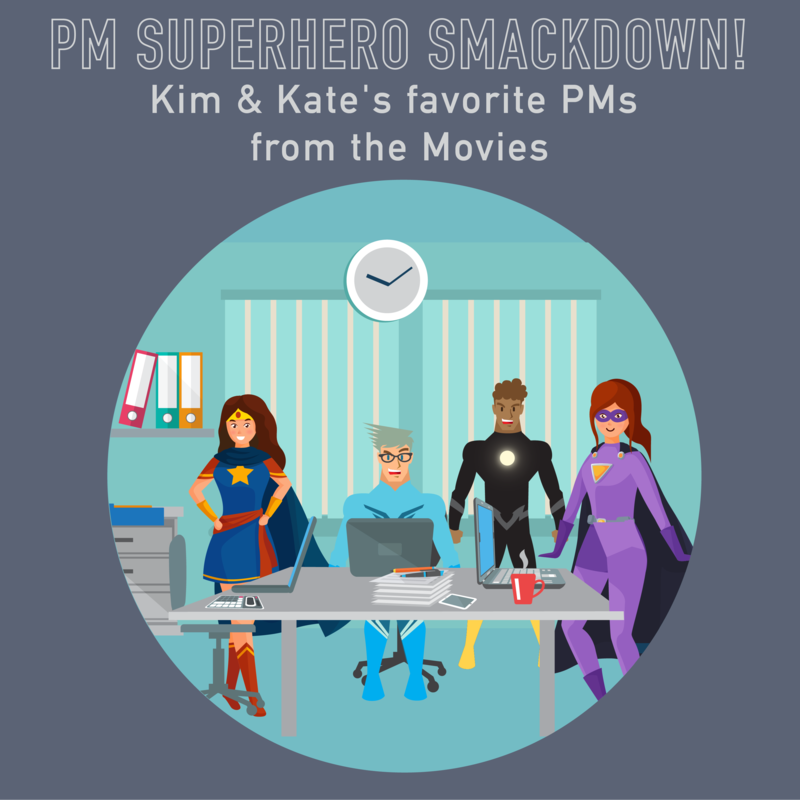 So, get some popcorn, listen to OUR pics for best movie PMs, then join the conversation on our website or FB – tell us which PMs we missed! And which movie project sponsor you are SO GLAD you don’t have. This topic contains 2 replies, has 3 voices, and was last updated by 6 months, 2 weeks ago.